Honor the tenacity of individuals like Will by making a recurring donation. 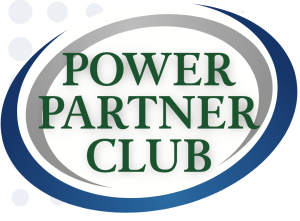 You can help emPOWER more individuals each year by joining our Power Partner Club. 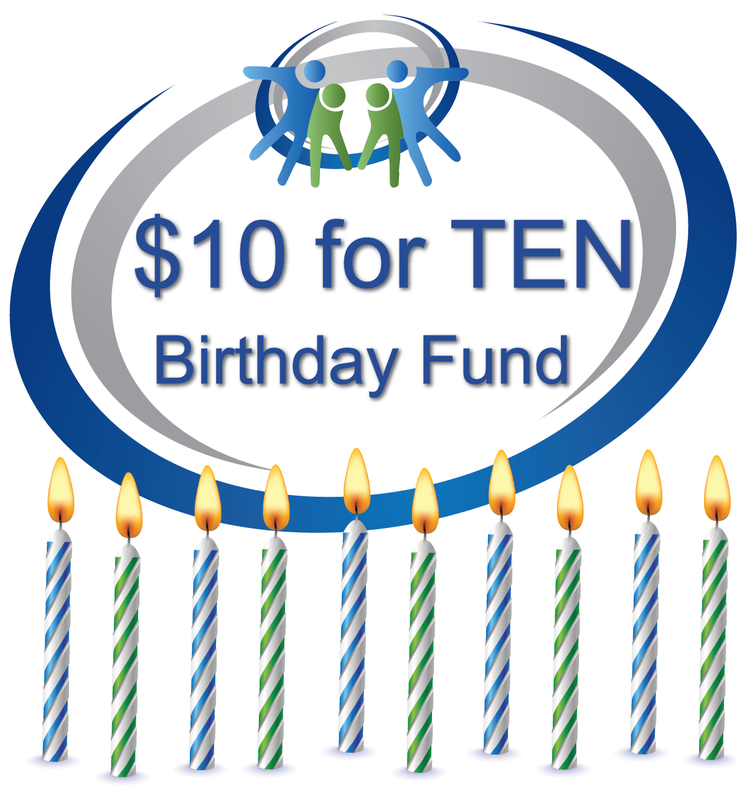 This year, help WillPower celebrate its 10th anniversary by giving a $10 monthly gift! 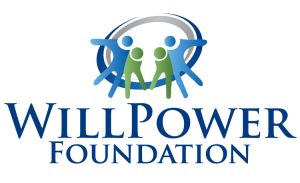 Whatever the amount of your gift, your ongoing support as a Power Partner Club member helps to ensure that WillPower Foundation has the resources to say “yes” to more families and individuals with different abilities, every grant cycle. WillPower relies on donations from generous individuals and businesses in our community to raise funds for families and individuals with different abilities. All gifts are tax-deductible and greatly appreciated. To make a donation now, please click on the button below. Join the Club and make a difference!